This book is slightly misleading. I thought I was going to learn about fundamental commodity investing. The book does cover commodities, but not enough for you actually invest. 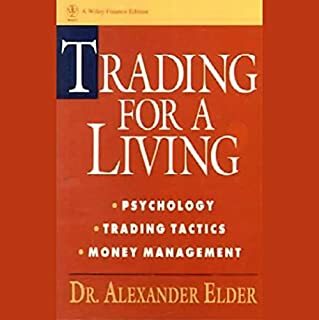 This book covers basics as stop losses, and what an option is or futures. I was hoping that the book would explain basic commodity fundamentals. 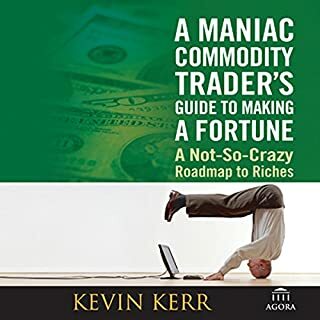 This book explains basic stock market fundamentals and using commodity futures as an example. You might like this book, but I found Commodities for dummies a lot informative and useful. I was hesitant to get this book to be honest. However, after 10 minutes in the listening, I knew I made the correct choice. Here is what makes the book great. Simple non complicated investing rules. They are simple yet good enough even for me, who does option trading. I have listened to this book 3 times over, its that good. 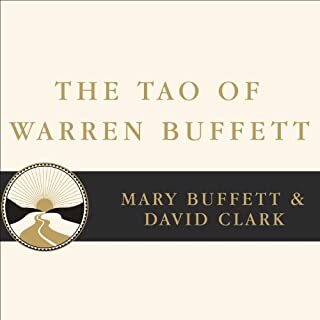 If you are new to stocks,futures options...get this book. Even for an advanced option trader, its great! 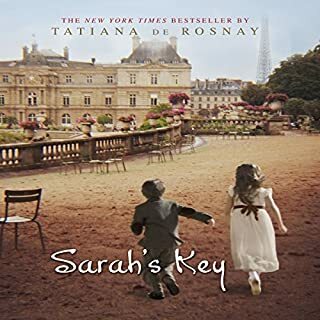 This book does start off slowly, however, you are captivated by real characters, awesome dual story line, Jewish/French history along with modern France/America. This story was well worth the purchase. The story was so good and touching, that I can't but help think of the book every now and then and smile. Overall, I enjoyed the book. However, as an Option Trader, I found very little use of the book. I just enjoy hearing the intelligent wisdom of Warren Buffet. If you are a investor in equities, then this book would serve you well. The only problem I had with the book is, that it tends to repeat many of the sayings. All in all, I recommend this book.